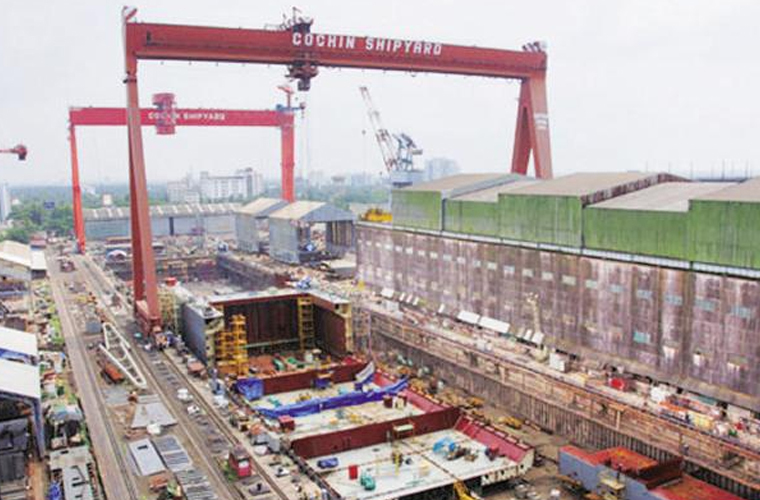 Kochi: The Central Bureau of Investigation has intensified its probe into Rs 2 crore worth of steel missing from public sector unit Cochin Shipyard Ltd.
CBI had filed FIR against CSL materials wing additional general manager Ajit Kumar and scrap dealer Mohammad Ali the other day. They have been charged with taking out the steel along with scrap iron. CBI sources said about 321 loads of steel were missing, while records showed the value at Rs 1.5 lakh. More officials are believed to be involved in the crime, the sources said. The CBI has collected bank details of some officials and is looking into whether steel was stolen on earlier occasions.